People are getting smart about online security. More and more of them are looking for the padlock icon and “https” prefix in the address bar of their browser before submitting personal information online. If your Website doesn’t have an SSL Certificate, visitors may leave before making a purchase, creating an account or even signing up for a newsletter. 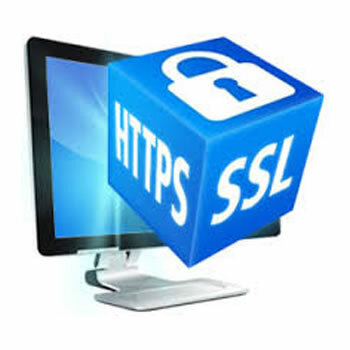 But you can change all that with implementing an SSL on your site. Verifies domain name and domain name control. Verifies your organization's identity, the validity of your request and the overall legitimacy of your business.